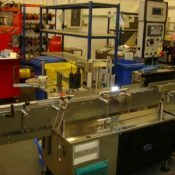 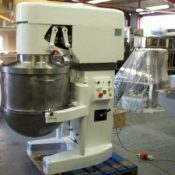 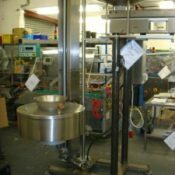 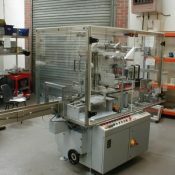 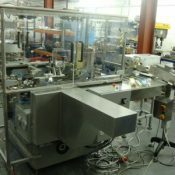 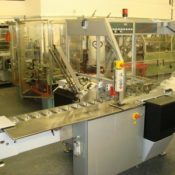 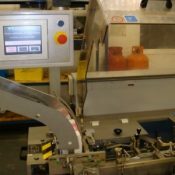 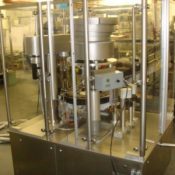 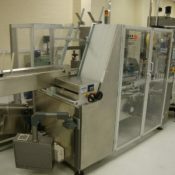 West Pharmaservices have carried out 100s of machinery refurbishments in the past 20 years setting the standard for many other companies including OEMs to follow. 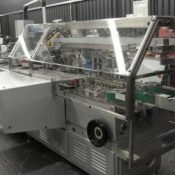 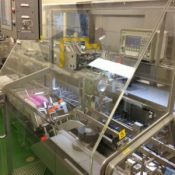 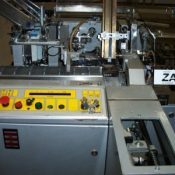 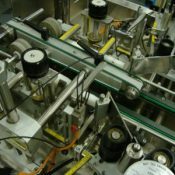 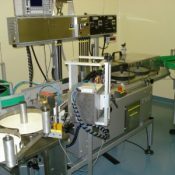 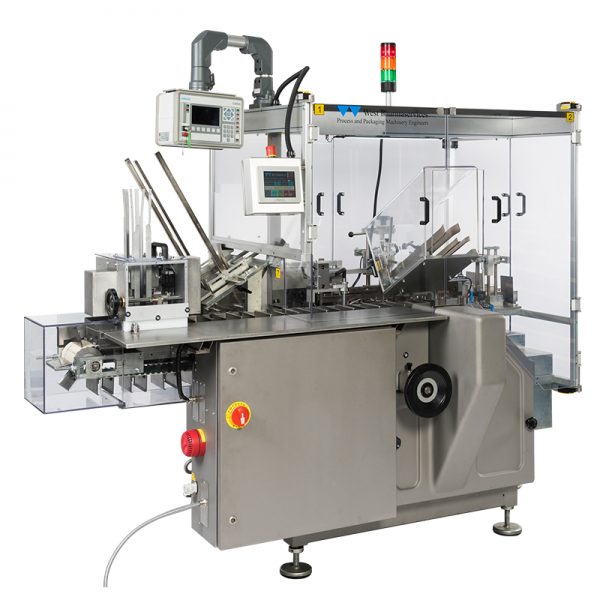 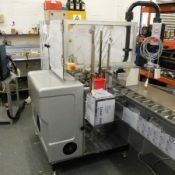 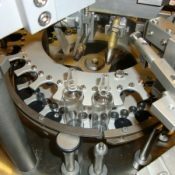 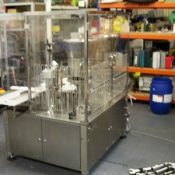 A refurbished machine from West Pharmaservices in many ways surpasses the original machine as we update new electrical systems and add additional mechanical parts to improve both performance and decrease change over times. 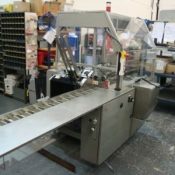 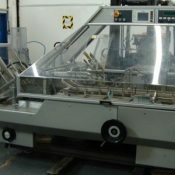 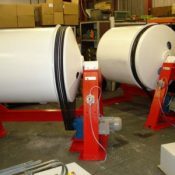 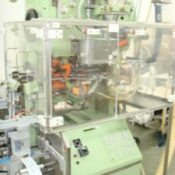 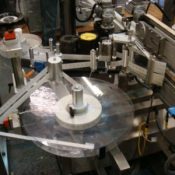 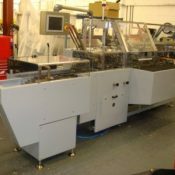 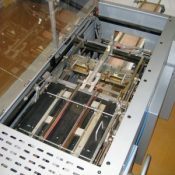 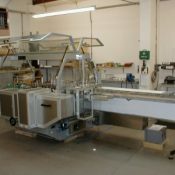 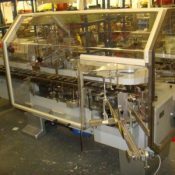 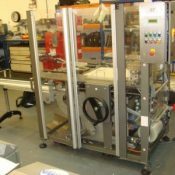 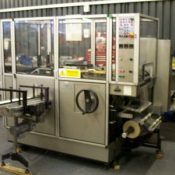 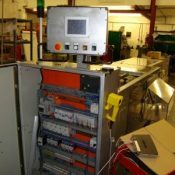 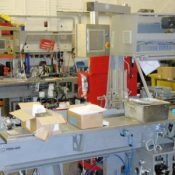 Many of our customers have existing machinery that can be refurbished and updated at our factory in many cases due to our high level of stock machinery we can usually supply a machine to cover the refurbishment period. 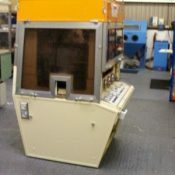 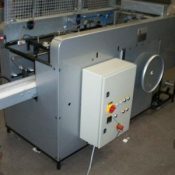 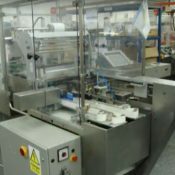 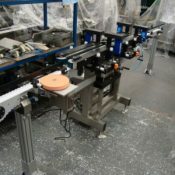 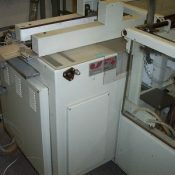 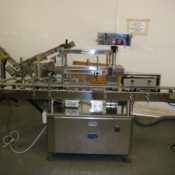 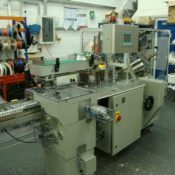 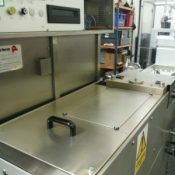 Please see examples of refurbished machinery below.